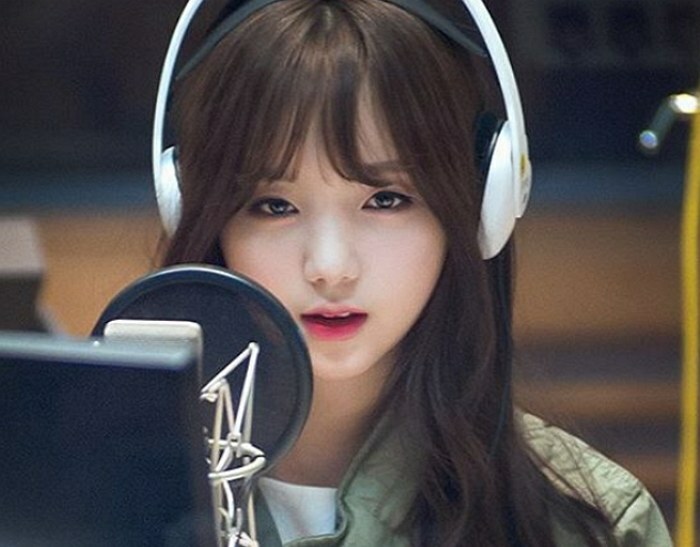 [+70 | -15] I'm a girl but Kei is so charmingㅠㅠShe's so lovely. [+26 | -9] Is it not just because it's Kei who is popular? [+20 | -4] The only photo is of Kei. The content of the post is completely different. Anybody knows why Kei was put up?